This is where it all started. Beverly and Rampart — this was the birthplace of the the Original Tommy’s hamburger. Tom Koulax founded Tommy’s in 1946, and the rest is history. Their menu hasn’t changed much. Chili burgers, being their signature item, is what I always get. Can’t mess with a classic. 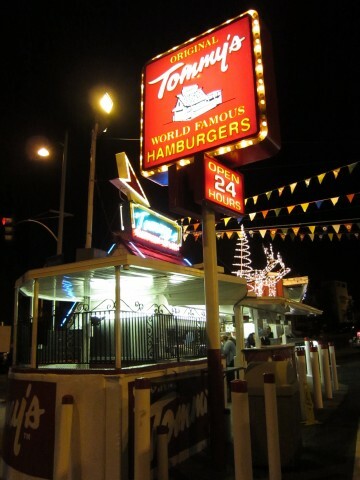 There are a bunch of Original Tommy’s in LA and OC — a few in NV. Future plans include AZ, but this one was the first. I remember when I was a kid, my uncle would take me here all the time. Having been pretty big for my age, I prided in the fact that I could finish a whole chili cheese burger by myself. Albeit, half of it spilled on my shirt and face, it was surely a feat. That taste, even until this day reminds me of that little boy. All because of that messy chili. At this location, you can order from the original stand on the corner, or the expantion right next to it. The special thing about their burgers, is that there is nothng special special that they do to it. They are just pure ingredients at their freshest. Of course, the chili is what they are known for. It is velvety smooth and delicious. 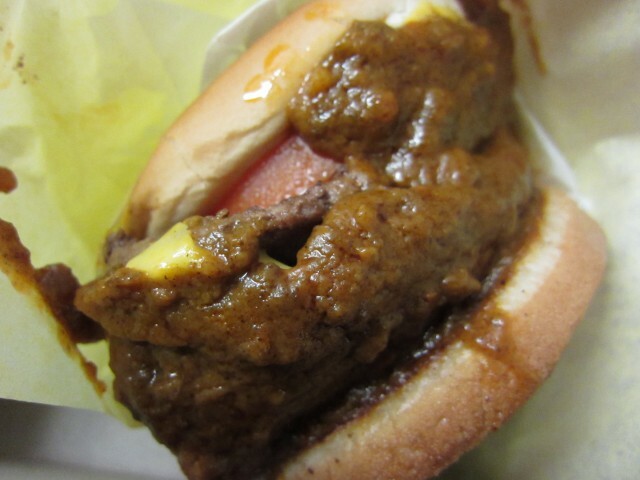 Tommy’s is chili cheese burgers — the first thing when I think of a chili cheese burger. I’m proud to be an Angelino, and I’m happy to have Tommy’s. Theirs No Tommy’s in AZ. 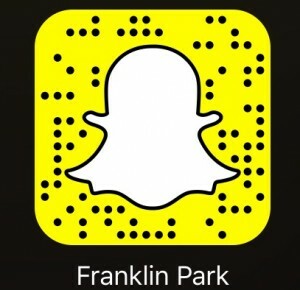 If you Don’t See the Shack; Take it Back! Next post: Disneyland Corn Dog Cart – Who Drives The Little Red Wagon?